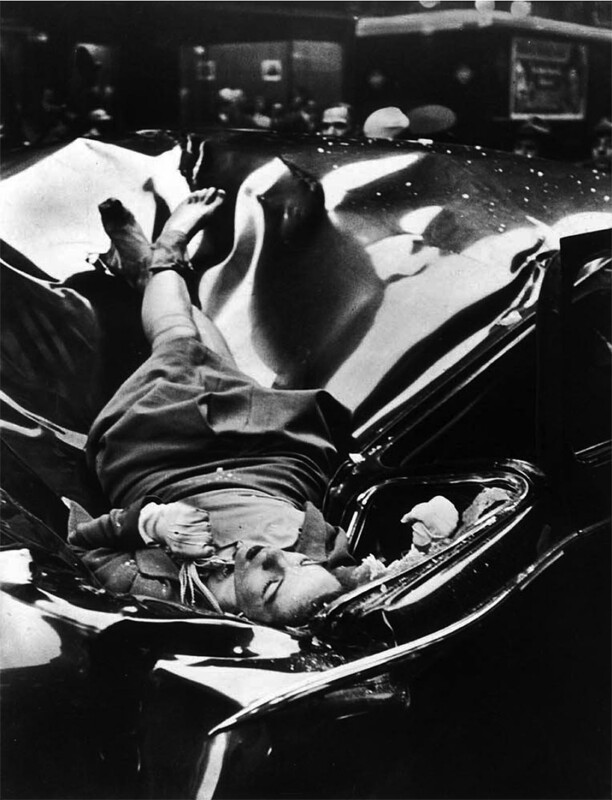 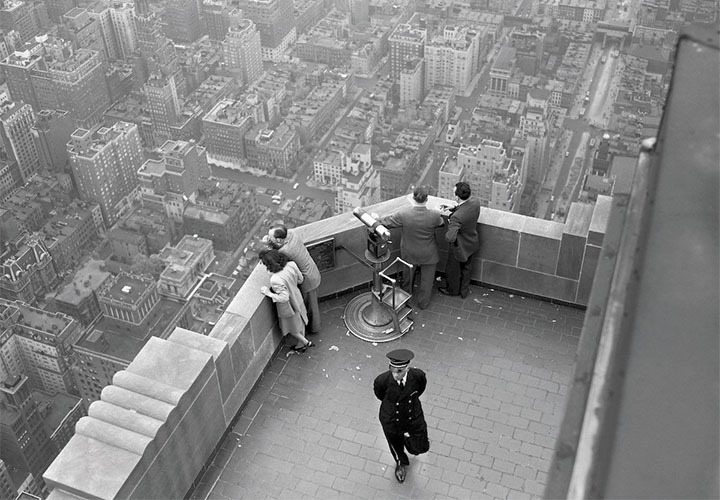 Evelyn McHale (1923 – 1947) was an American bookkeeper who took her own life by jumping from the 86th floor Observation Deck of the Empire State Building on May 1, 1947. 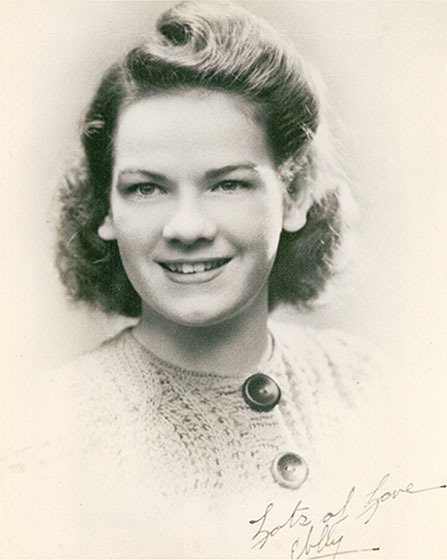 A photograph taken four minutes after her death by photography student Robert Wiles has become an iconic suicide photograph, referred to as “the most beautiful suicide”. 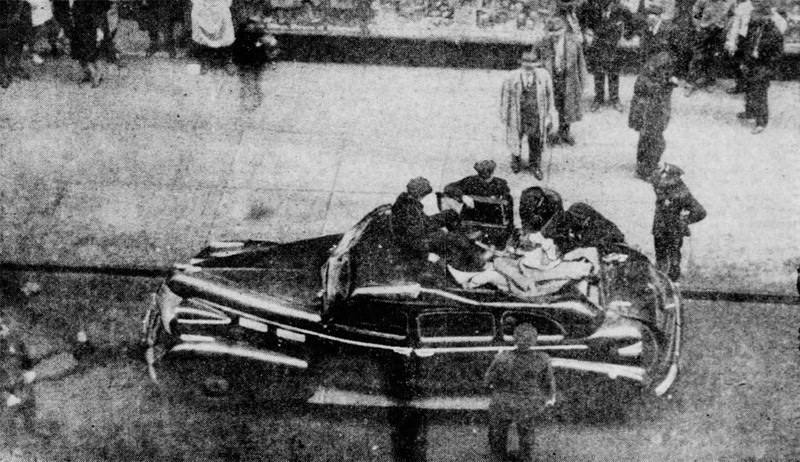 Evelyn McHale’s dying wish was that no one sees her body ,he wanted her family to remember her body the way it was before she jumped off. 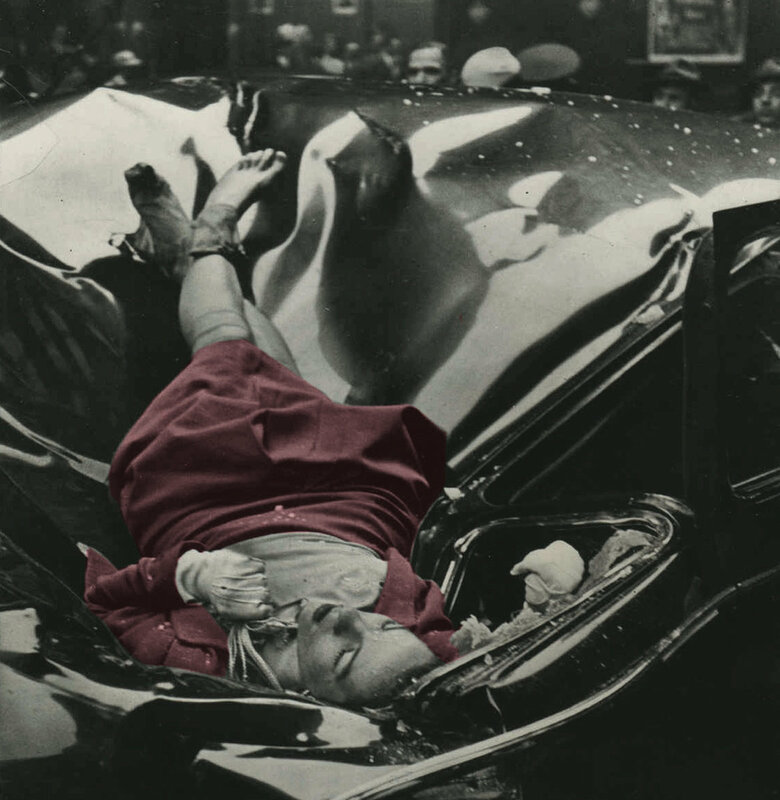 Evelyn McHale never got her wish. 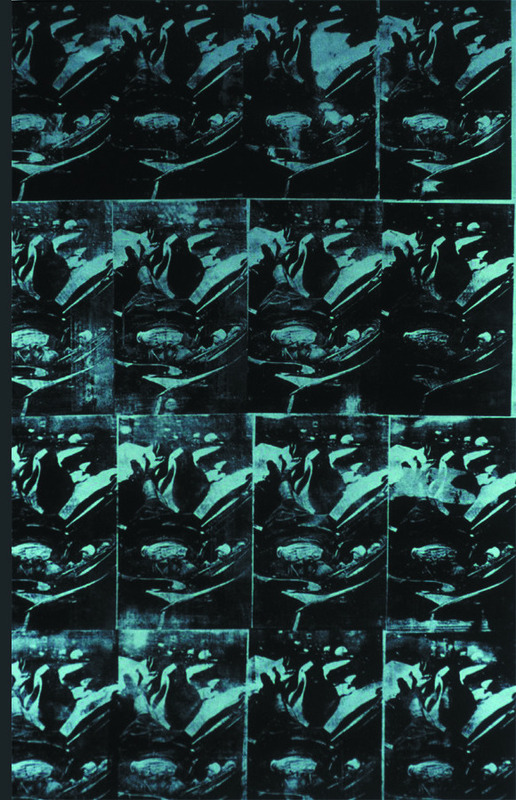 Since being taken on May 1, 1947, the photo has become infamous, even Andy Warhol used it in one of his prints, Suicide (Fallen Body).